Q4. I&rsquo;m not sure about your product, can you send me sample for reference9 Our standard product samples are free of charge except for the freight fee. Q5. I like your design, but couldnt find the right model from the products catalog, is custom size available9 Yes, we are good at producing products according to your design. Q7. What should I do if the products have any quality problems9 Just contact us via our phone or email. 4.We provide installation drawings and video instruction for free . We charge some sample cost and will return it during the next order. 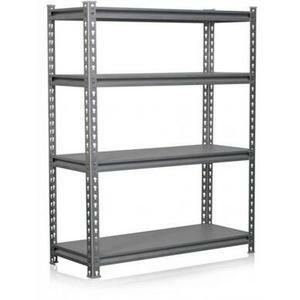 6.Q: How could I install the racks9 A: We provide detailed install instruction for every type of shelf. 2 YRS Suzhou Chunye Metal Products Manufacture Co., Ltd.
2.Cut-in composite beam structure, the height of each layer can be adjusted freely for convenient storage. 6. Q: How could I install the racks9 A:We would provide detail install drawing to teach you how to install the racks. Short sections of samples could be provided, they are free of charge, but international courier costs to be borne by clients. (2) Well-trained and experienced staffs to answer all your inquiries in fluent English. (4) We have very experienced professional engineers to make best solutions. We recommend the order quantity for regular products of Topeasy Industry to fit at least one 20ft. 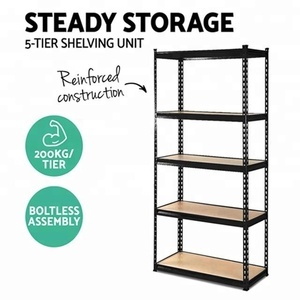 1 YRS Nanjing Shfier Storage Equipment Co., Ltd.
Alibaba.com offers 135,183 metal shelving unit products. 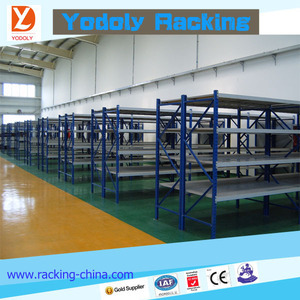 About 10% of these are stacking racks & shelves, 9% are supermarket shelves, and 9% are storage holders & racks. 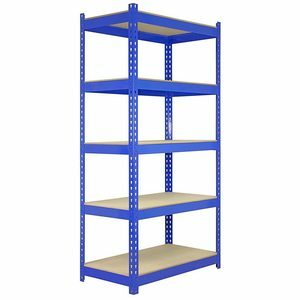 A wide variety of metal shelving unit options are available to you, such as multi-level, boltless / rivet shelving, and plate type. You can also choose from steel, stee wire, and stainless steel. As well as from warehouse rack, industrial, and supermarket. 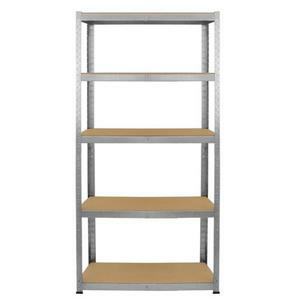 And whether metal shelving unit is gs, or ce. 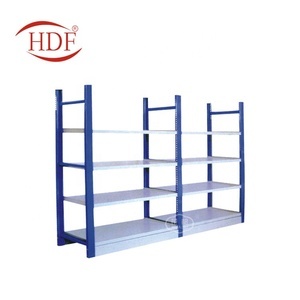 There are 135,183 metal shelving unit suppliers, mainly located in Asia. 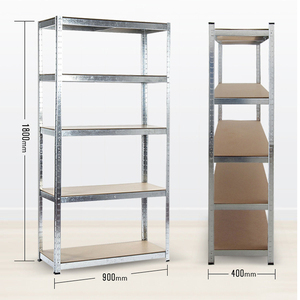 The top supplying country is China (Mainland), which supply 100% of metal shelving unit respectively. 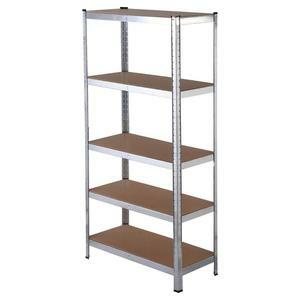 Metal shelving unit products are most popular in North America, Domestic Market, and Western Europe. You can ensure product safety by selecting from certified suppliers, including 47,582 with ISO9001, 16,285 with ISO14001, and 16,263 with Other certification.